If there’s any time to mount an offensive it’s now, with myself weathered and weary. 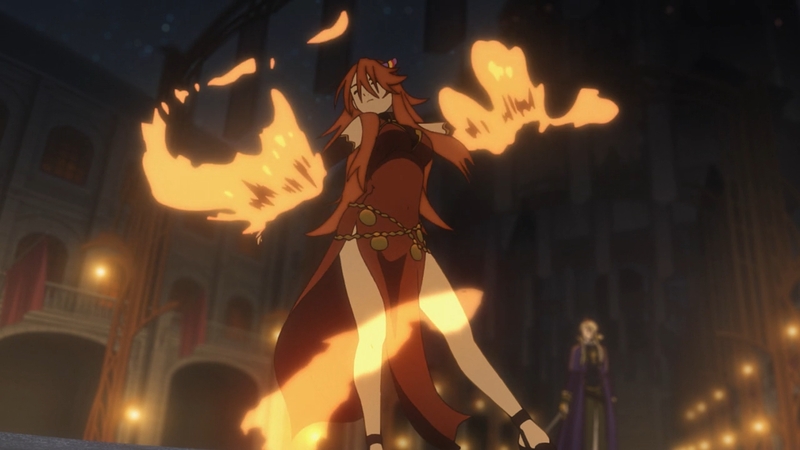 Do we survive, or does The Pantless Anime Blogger pull-off a comeback?! 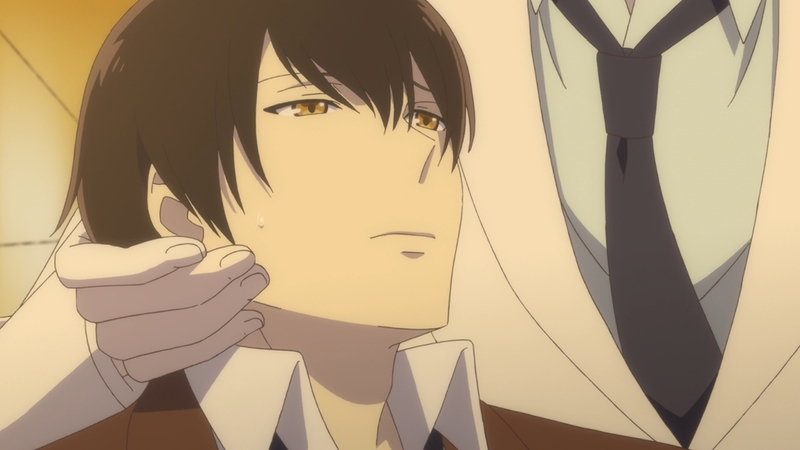 Now, I know we still have one more episode of Chill AF camp in the horizon, but I think it’s high-time I started talking about this series in earnest, and not like some detached commentator as was my approach to this episodic series (mostly ’cause it’s easier that way). 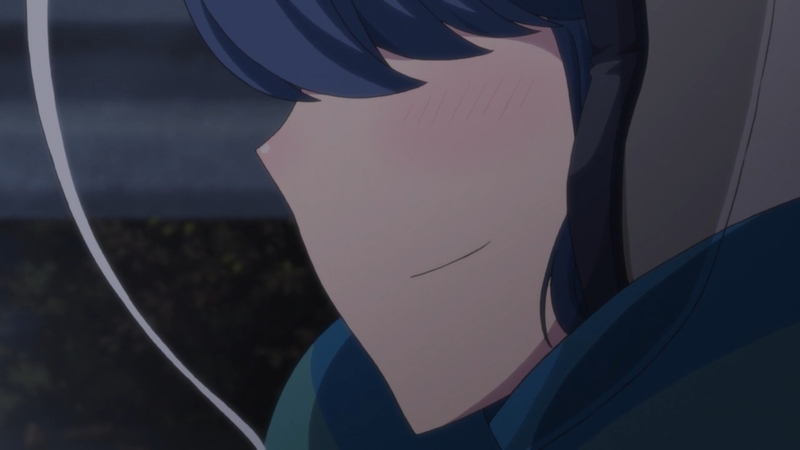 I will say though, that it has always been weird feeling of satisfaction that I get out of Yuru Camp whenever I watch it, and I don’t think I’ve ever been able to.. give shape (so to speak) to that feeling in the weeks leading up to now, so do allow me to try this time around as we are about one foot out of the proverbial door now in this here eleventh episode of this laid-back little show. 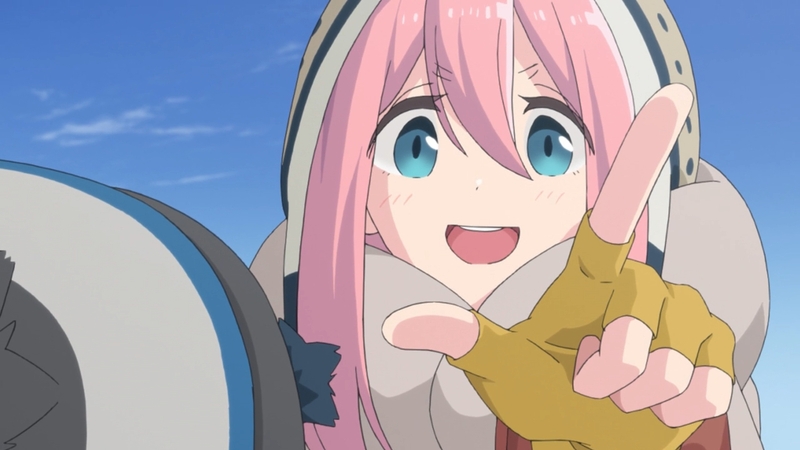 I say “weird” because to me it almost always feels like I get a whole lot of nothing, and a whole lot of everything, whenever I watch Yuru Camp; and I mean that in the most positive way possible. Take this episode. At its core, everything that happens isn’t really anything we haven’t seen before; the text exchanges, the narrator inserting jokes here and there, Nadeshiko making food look good because of how much she’s enjoying it — all that had really been a staple for the show since it started, but it doesn’t grow all that stale I don’t think. I suppose it’s because I know exactly what I’m getting out of it each and every week. Well, not exactly exactly because I’d be doing better on points if that were the case (lol), but you catch my drift. Laid-Camp wasn’t one to throw surprises each week and things were kind of a slow and steady roll until we got to where we are now; the long-awaited Christmas Camp with all five members. Notice I haven’t been talking much about the episode at all because, really, there’s not much I can talk about that is either new or of great significance. 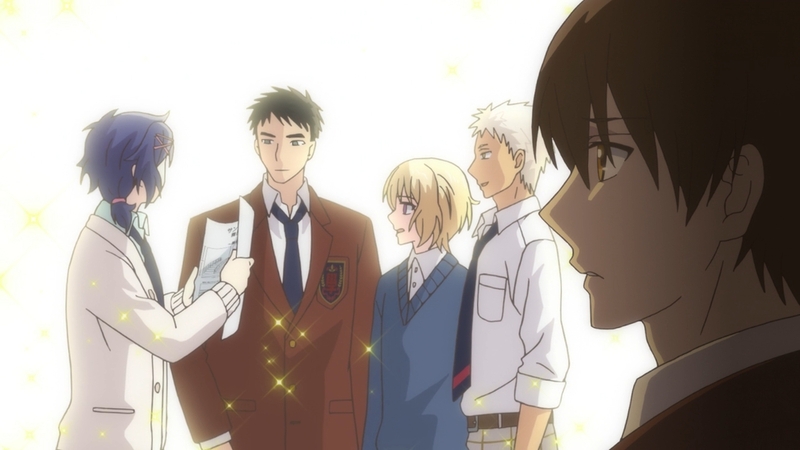 If anything my satisfaction of it all came from these characters finally gathering in one spot and interacting with one another in such a normal and lackadaisical way; which is almost strange to say considering how much build-up went into what would be the “climax” of this show. 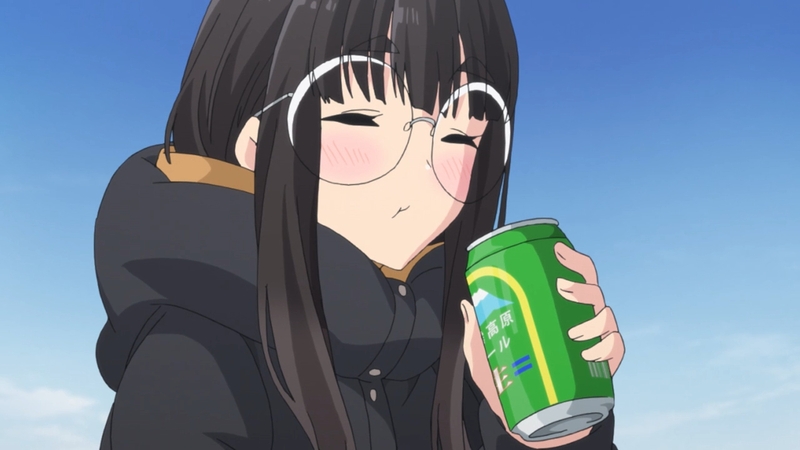 If there was anything to take note of here in this episode, then surely it’s seeing Rin enjoy camping with other people. I like how they didn’t make a big deal out of it really. No one really acknowledges it directly, or even indirectly, and we don’t even have the classic “I’m glad I did this” declaration. Rin just.. smiles, here and there. I thought that was a really nice touch. 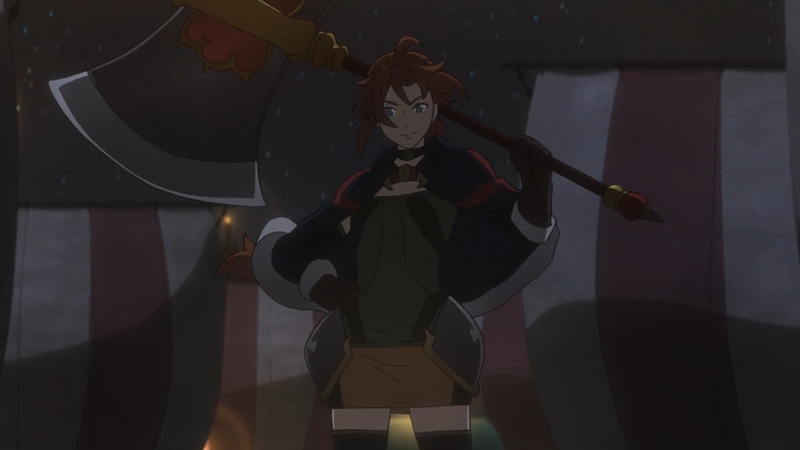 I don’t know if it’s just me having an off week or Grancrest just not really doing it for me this this episode. I mean, I feel like I should be more hyped for it owing to what ends up happening and all but even now as I’m drafting this I’m grasping at words. 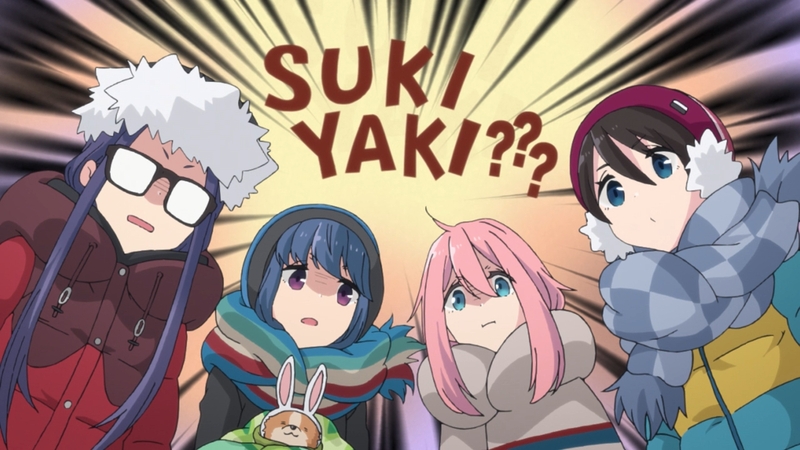 Similarly with Yuru Camp, I don’t really think there’s a whole lot to talk about here. Episode 11 is Villar Constance’s last stand as his castle gets absolutely sacked by the combined forces of the Kreische camp, Dartania, and a Nordic armada that was apparently a thing. If you’d remember last week’s events, Marrine basically made a bee-line towards Villar’s estate, while striking down the neighboring lords that opposed her along the way. Now I think this is the reason why there was absolutely no one at all going in aid of the poor Earl except his loyal mages and the lady with the floating castle that just so happened to be there at the time (admittedly though, I forgot why she was even there in the first place, lol my apologies… man I’m really out of it this week). I did like the entire sequence of Margaret literally going out in a blaze of glory. Not for nothing, out of everyone’s disjointed narratives thus far, I’m glad Margaret’s at least had some sort of closure to it. Really almost overshadowing what should’ve been the actual highlight of the episode in Villar’s death. I’m sure we all saw this one coming a mile away so that plays a role I suppose, but I mean, even the manner in how he goes is pretty meh. I get that they’re both related by blood and all, but I thought Marrine was done with being kind and compassionate and $%@#. I guess not? Maybe she /is/ the self-sacrificing princess that I thought her out to be? 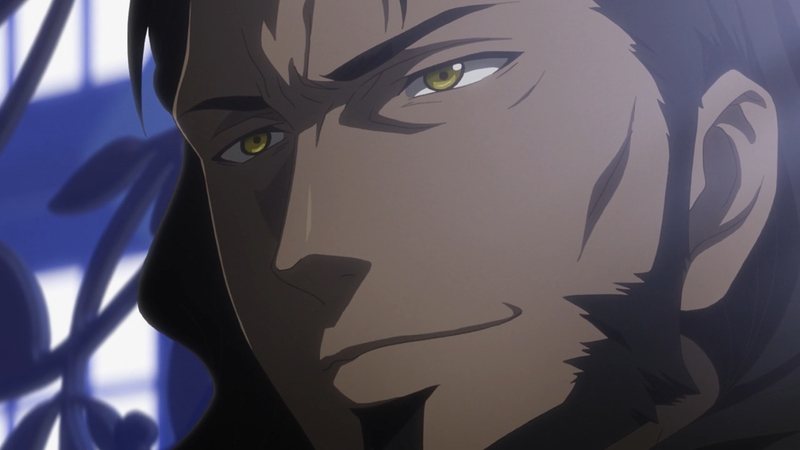 And no, dude, you don’t get to smile like that when we all know how you got there (xD). Amidst the obvious lack in actual depth from this “review”, it does feel like things are somewhat on the upswing again for Grancrest. 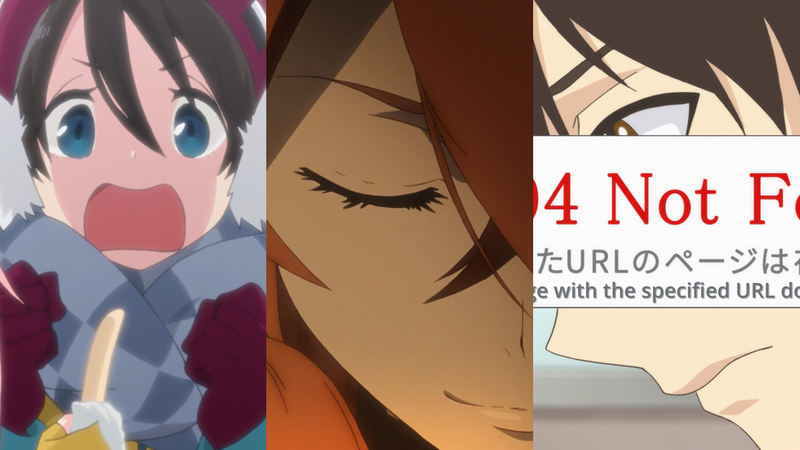 The next episode is a recap so this will formally be my last write-up on it for The Winter Games (also means no predictions for this next week). I might just continue writing up stuff for Grancrest every week after but it’ll largely depend on how it’ll follow through from this. I had to pause every five or so minutes. By far the hardest episode of Sanrio to watch; not because it was emotional or anything of the sort, but just rough all around. They animation took a noticeable dip (not that I watch this for its stunning visuals anyway), Kouta getting more and more cringe-y with each passing minute, and the final arc falling apart into just a pile of convoluted rubble. If you’d recall during the first weeks of Sanrio, I envisioned for it a narrative about “liking what you like” and being proud of it, and at the same time finding refuge in people who like the same things that you like. That went out the window a looong time ago (xD). 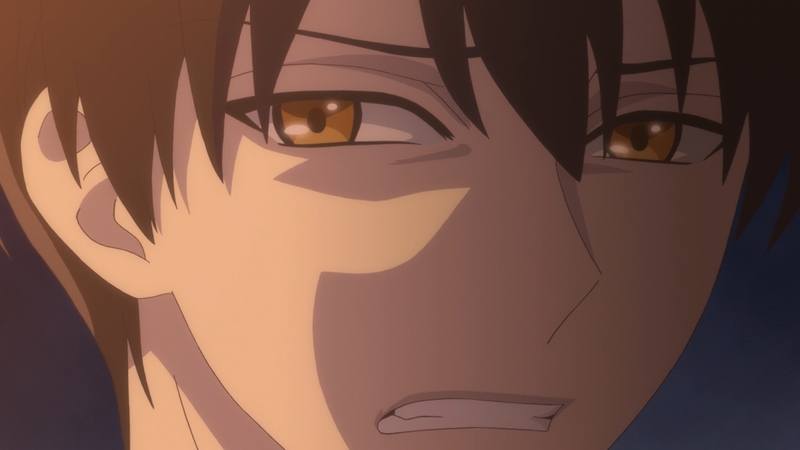 Kouta, apparently plagued with a bit of a severe inferiority complex degrades to a sorry excuse of a “friend” — his obsession of wanting to “shine” amplifying his insecurities althemore. I feel like I owe Love Live! an apology by even comparing the two, I mean, at least Chika valued her friends more than some vague desire for self actualization. Now, I was joking last week when I said that “the answer” to Kouta’s problems was relegation of tasks but lol turns out that actually was the case! 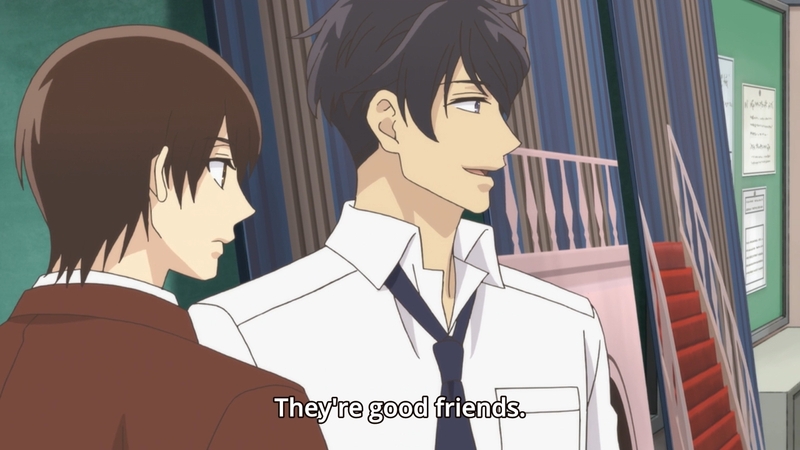 I love how the soccer club captain explains how the rest of the Sanrio Boys went out of their way to call on other people for help so that Kouta can take a load off, and Kouta’s only takeaway from it all is that he feels he’s no longer needed (lol). That’s not even reading into things too much as it is just being dumb about the whole thing. I absolutely bombed this week, and I’m afraid this might give TPAB the opening he needs to rally for a last minute mad dash. See how the others are faring at this final juncture. 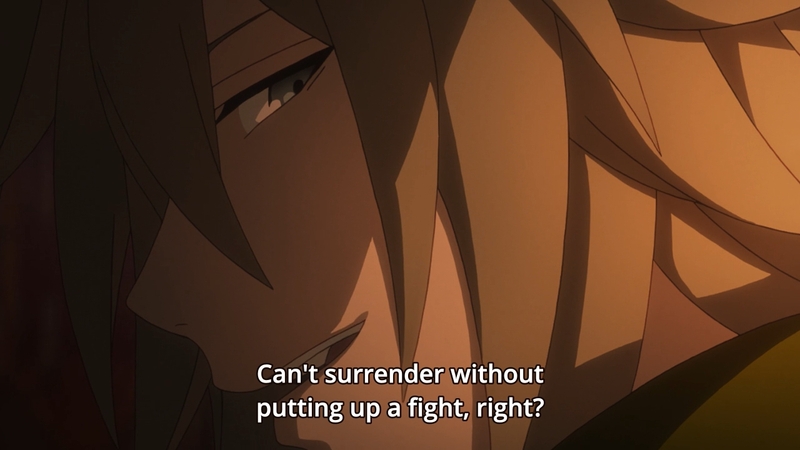 This entry was posted in Seasonal Posts and tagged Blog Carnival, Grancrest Senki, Sanrio Danshi, Yuru Camp by Leap250. Bookmark the permalink. and lol, an hour?! hahaha. actually, i really hate the episode of sanrio. sobrang bad tlga.